New first edition by Frank and Nancy Hoff. If you know someone who collects or is interested in Native American artifacts, this publication would be a great gift. 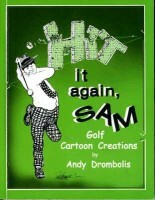 Not your usual picture book like many other artifact publications, nor is it a price guide. It is written in simple but descriptive language. Many items are described in depth including beads, money, tools, drinking cups, drills, fishing weights, effigies, hammers and much more. 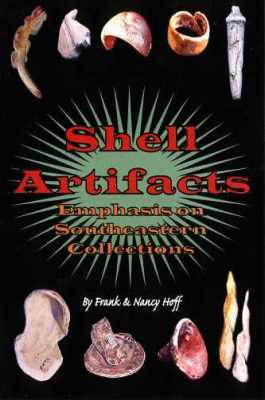 It is intended to serve as a manual for learning about how many shell artifacts including how they were made, where the shell came from, how they were used and when they were used. Some concepts are theoretical in an effort to provide “food for thought”. 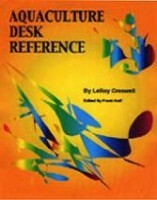 This is an excellent reference manual for avocational and professional archeologists. Full color printing with 177 pages in a 8.5″ x 11″ format. Over 735 photo’s and illustration, 115 references, heavy waterproof varnished soft cover, 80 pound gloss paper. All copies are signed and numbered. Published by Past Time Artifacts, Dade City, Florida. Distributed by Florida Aqua Farms.